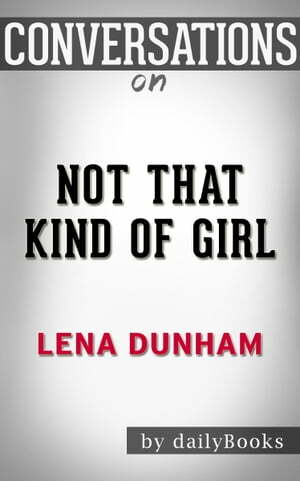 Collins Booksellers - Conversations on Not That Kind of Girl: by Lena Dunham | Conversation Starters by dailyBooks, 1230001326680. Buy this book online. Disclaimer: This book you are about to enjoy is an independent resource to supplement the original book, enhancing your experience of Not That Kind of Girl. If you have not yet purchased a copy of the original book, please do before purchasing this unofficial Conversation Starters.